Nixa Hardware & Seed is proud of our Small Engines Department. Our staff is knowledgeable in getting you the parts you need on your first visit. Our shop is staffed fully with certified parts and personnel. 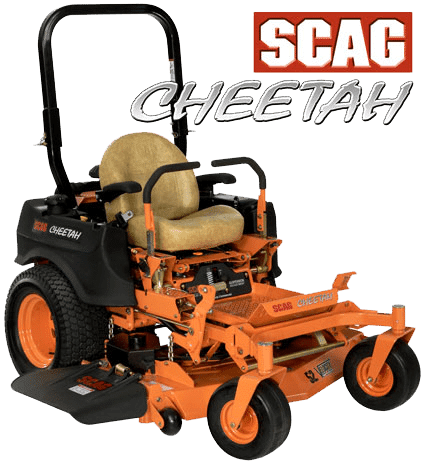 We carry brands such as Stihl, Toro, Scag, Bad Boy Mowers, Troy-bilt and Kawasaki. We also specialize in rental equipment including seeder-slicers, straw blowers, and aerators. 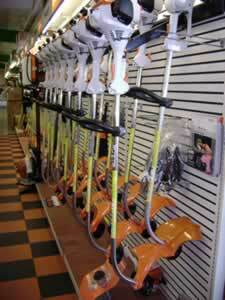 STIHL for chain saws, augers, drills, edgers, hedge trimmers and brush cutters.